Microsoft training at Dynamic Worldwide gives you the expertise that organizations value today. 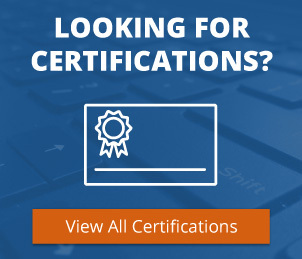 Whether it’s technologies or applications, our Microsoft Certified Trainers (MCTs) will deliver the most accurate, comprehensive, and up-to-date training available. Visit Dynamic Worldwide and learn how you can be more efficient and productive in your work lives. Save time and money by attending class digitally!